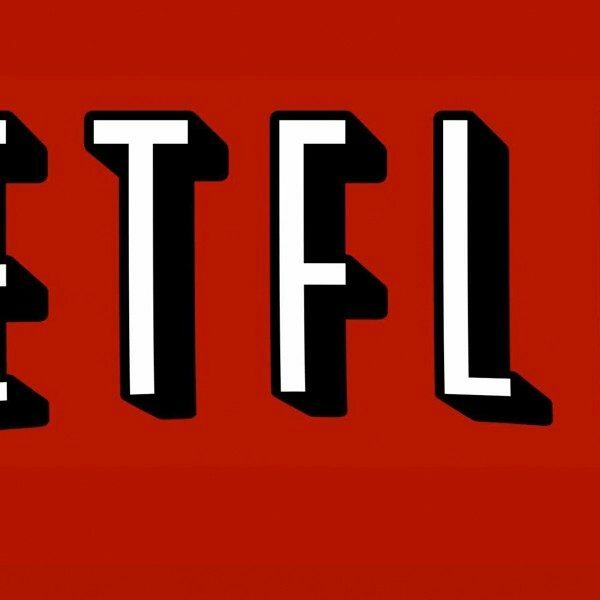 Netflix has ordered the space drama series Away from Jason Katims (Friday Night Lights and Parenthood). He will be the showrunner to the ten episode straight to series project. It is loosely inspired by Chris Jones’ Esquire story “Away.” The series is written by Katims and Andrew Hinderaker (The Path and Penny Dreadful) will also executive produce along with Matt Reeves (Felicity co-creator). The series is depicted as, an epic love story and thrilling tale of survival set against humanity’s greatest endeavor — the first human mission to Mars. The main character of the series is Emma Green. She is an American astronaut who must leave behind both her husband and teenage daughter because she is to command an international space crew embarking upon a treacherous, yearlong mission. Away will explore themes such as: hope, humanity, and the ways in which people need each other to achieve the impossible. Hinderaker has been recently nominated for the Charles MacArthur award for Outstanding New Play or Musical for his playwrite The Magic Play. For Katims, the news about Away comes only weeks after NBC decided to cancel his high school theatre series Rise. This series will also be Reeves push to the small screen. His drama The Passage was also picked up by FOX. His movie credits are: The Cloverfield Paradox, he wrote War for the Planet of the Apes, and lead the 2014 version of Dawn of the Planet of the Apes.